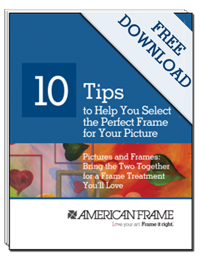 If you order a canvas print at American Frame, we have three different canvas wrap options available. 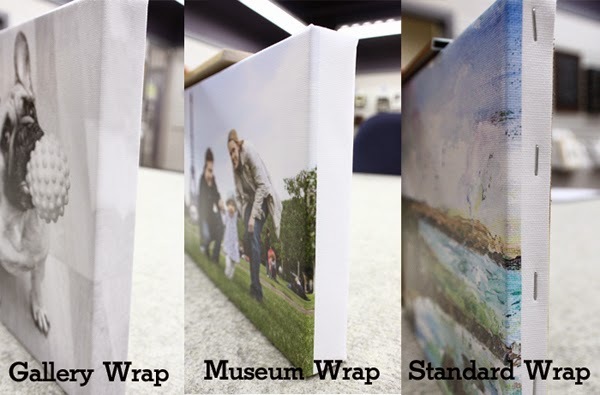 Learn about the three different types of canvas wraps available, on our onsite blog. Click here to read more. Great article on the 3 different types of Canvas wraps!